It’s official, spring has hit the town with its whirlpool of festivals, miniskirts and Converse shoes. If you still have some stamina after Midi, Strawberry festivals and the numerous after parties that followed, join us a YugongYishan on May 16th for a night with 1984, Colt Silvers from France and local synth rockers with a Debby Harry feel, Nova Heart. 1984 and Colt Silvers are great rockers from French label Deaf Rock , Both of them just released their new album (Blood Red Shoes produced the one of 1984, Influenza) and have been touring across Europe from March. Now they are here, in China. Actually, both bands have a strong link with this land. The 1984 boys have already toured in China in 2010. Their aim was to discover the country and not only Beijing and Shanghaï. This was a 10 gigs tour, from Beijing to Jinan, Nanjing to Wuhan, Guangzhou to Shenzhen, Xian to Shanghaï … After 3 years working on their new album, 1984 is ready for China again and excited to deliver their new tunes in front of the Chinese audience. 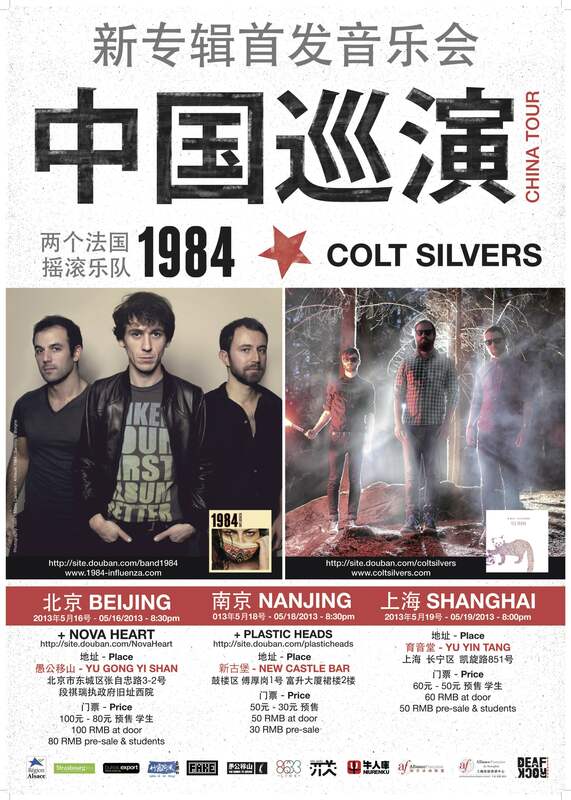 Colt Silvers have never been to China, but their music is really inspired by a sort of Far East-ism. Oriental sounds mixed with sweet electro rock music symbolize well their universe. Touring in China makes totally sense for a band whose inspirations are turned to Chinese Cinema and culture. For this tour we have the pleasure to have the fabulous guest Nova Heart at 愚公移山 on May 16th. 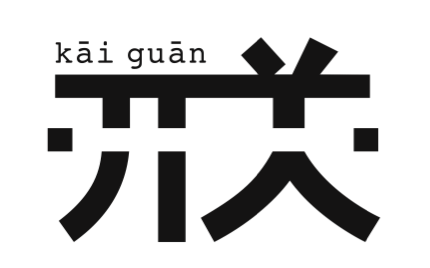 Early birds tickets (50 rmb) are still available until may 5th, then presales (80 rmb) will be on until may 15th and then it will be 100 rmb at the door of YugongYishan.